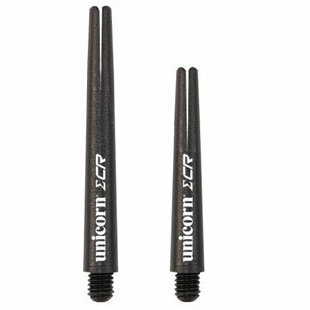 The Unicorn Sigma Carbon shafts are made of a mix of carbon and polyester. This makes these shafts extra durable. The Sigma Carbon shafts are available in the sizes Short and Medium, and only available in the color black.